Zentyal Server is an open source Linux small business server, that can act as a Gateway, Infrastructure Manager, Unified Threat Manager, Office Server, Unified Communication Server or a combination of the above. I am performing this setup on a minimal virtual machine installation of Ubuntu Server 14.04. At the time of writing Zentyal 3.5 is the most current Zentyal release. When prompted enter a password for the MySQL root user. Confirm port 443 as the Zentyal https port. 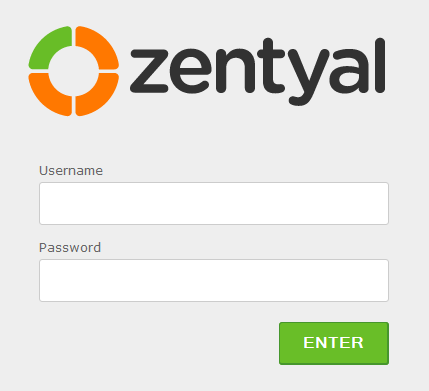 From here we simply setup Zentyal using the web-gui. Open Firefox (the only officially supported browser) and enter the url for your Zentyal install: https://zentyal-server-ip. The user for authentication must be member of sudo group. Otherwise it’s impossible to log-in after installation. It happened me with fresh installation of Ubuntu 14.04 LTS.